For the last week I have been fighting with the QSI decoder in my Athern HH660 engine. I have contacted Athern and the QSI factory in Beaverton, Oregon. At first I thought the wheel wipers in the trucks were not conducting properly but after learning how the wipers work moved on to look at the wiring. When the wiring proved to be OK, I took the engine to the Willamette club and we decided it had to be the decoder. I’m now in contact with the QSI operations manager, Kelly Dorf, who also does repairs on QSI decoders. I did learn there is a QSI user group on Yahoo from which I am getting many suggestions. I’m hoping for the best on this $130 sound decoder. 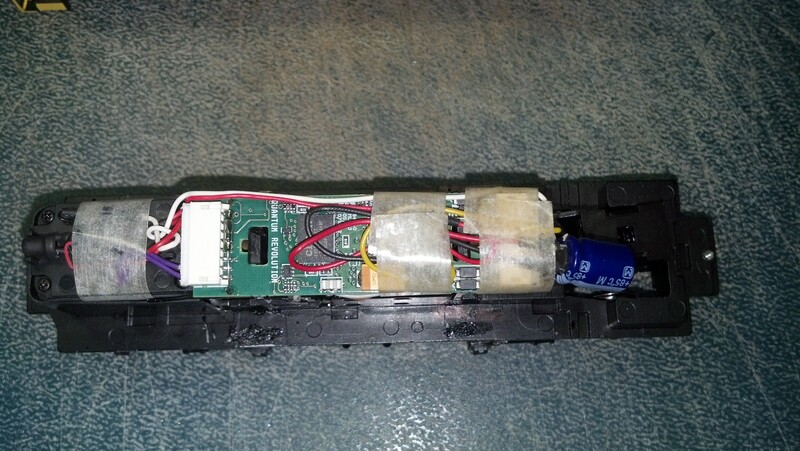 This entry was posted in Electronics and tagged decoders, QSI on March 17, 2017 by Capt.Brigg. 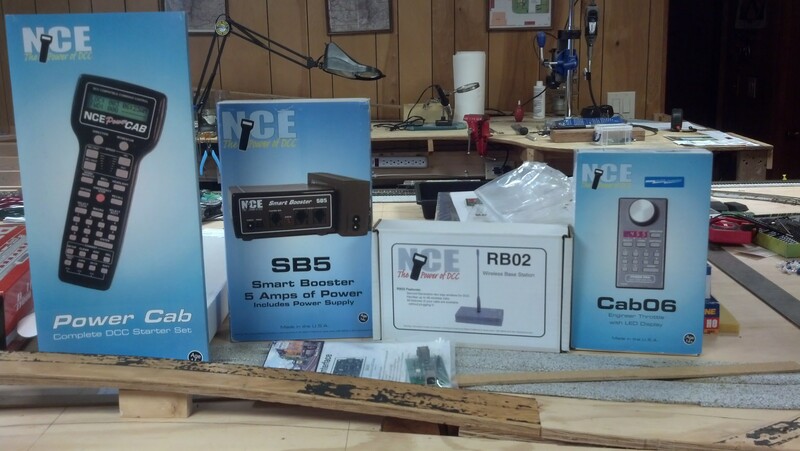 I finally sold my Digitrax system for a very reasonable price and purchased a new NCE system, including a Power Cab, SB5 command/booster and Cab 06r for radio control. I like the NCE system better and it’s the system used by the Willamette club where I’m a member. This entry was posted in Electronics on March 1, 2017 by Capt.Brigg.